The FDA Just Approved the First-Ever Drug for Postpartum Depression. Who Will Be Able to Afford It? 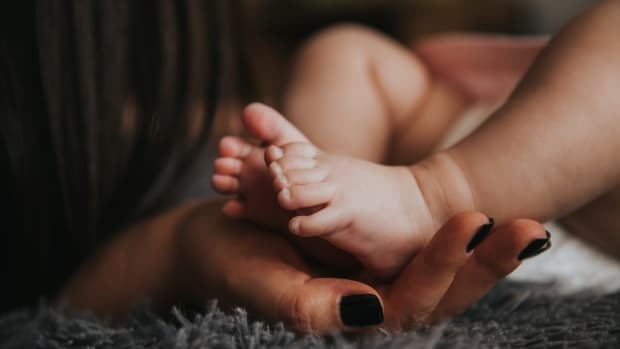 Women with lower socioeconomic status are among those at a higher risk for developing postpartum depression—and the new treatment is estimated to cost $34,000 per patient.